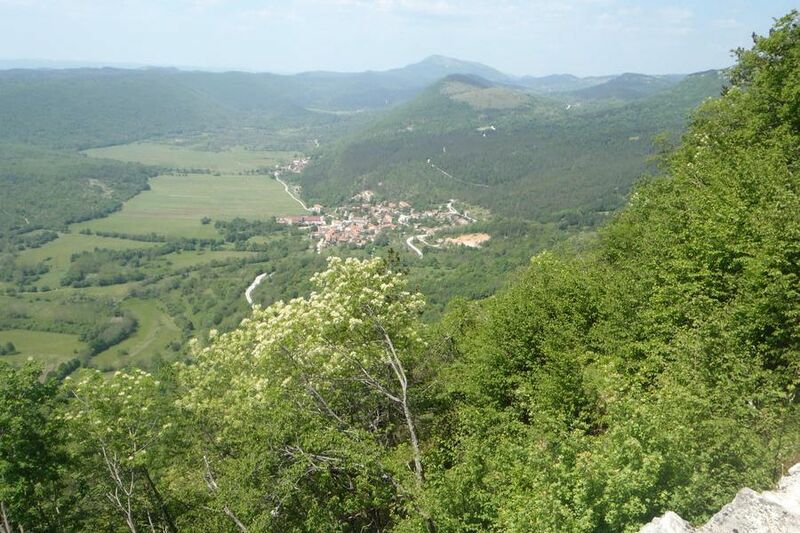 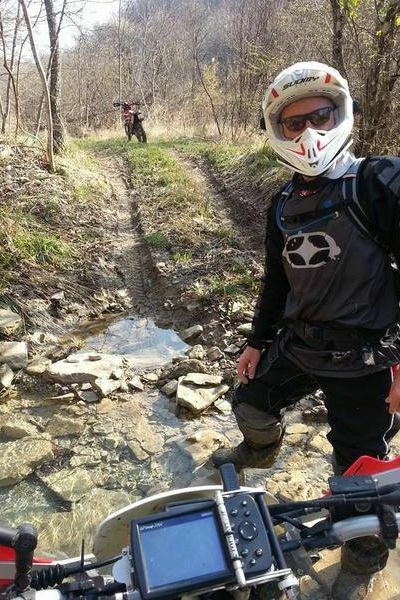 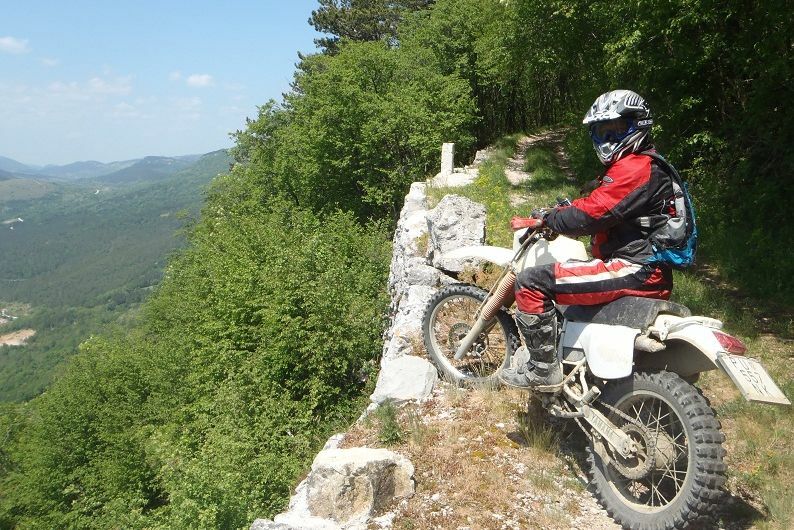 Since 2002 we organizessoft/medium enduro torus in Istria. 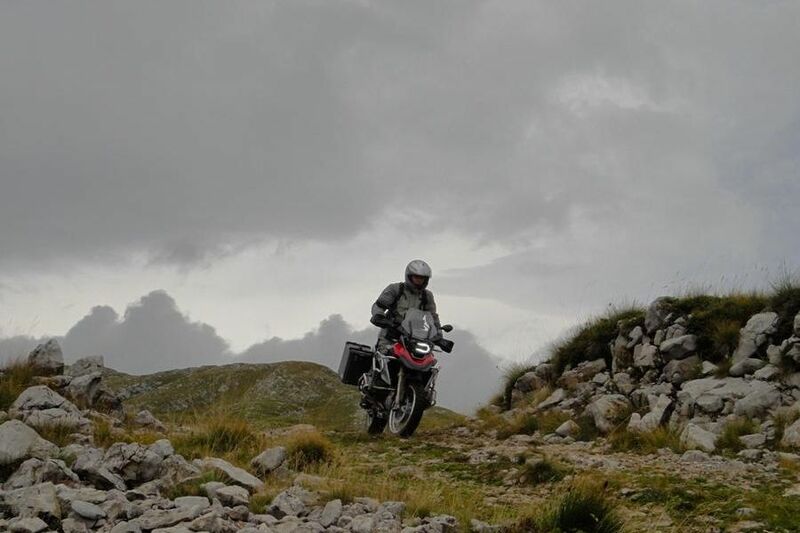 The tours are always different and based on your kind of motorbike and style of riding. 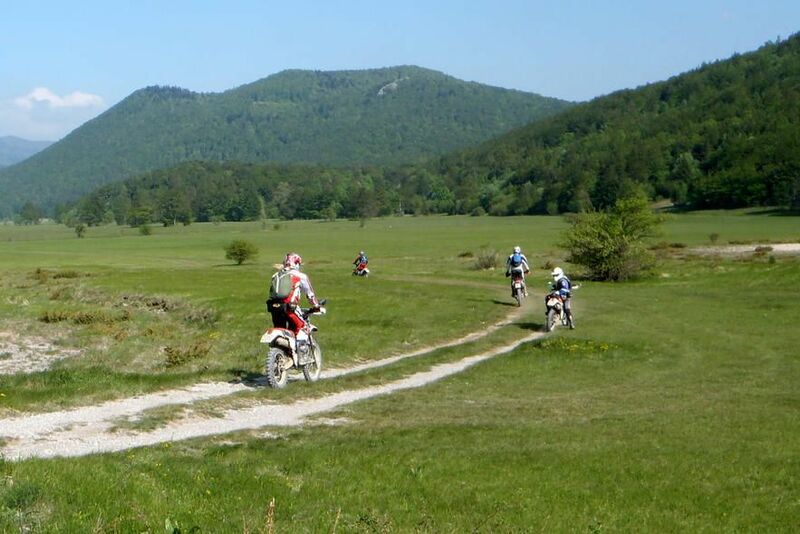 Our tours are legal and we do not use MTBikes or walking single paths and respect Nature. 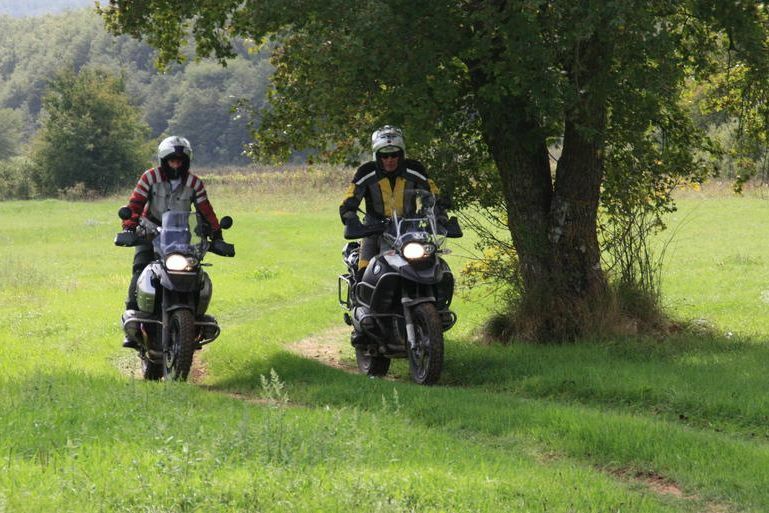 The tours starts from Buie but we can meet at Your hotel or camping too. 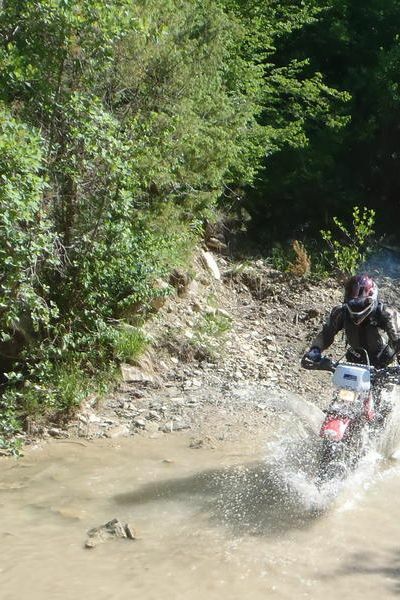 The lenght of the tour depends from the kind of enduro you like, the harder it is, the shorter it is. 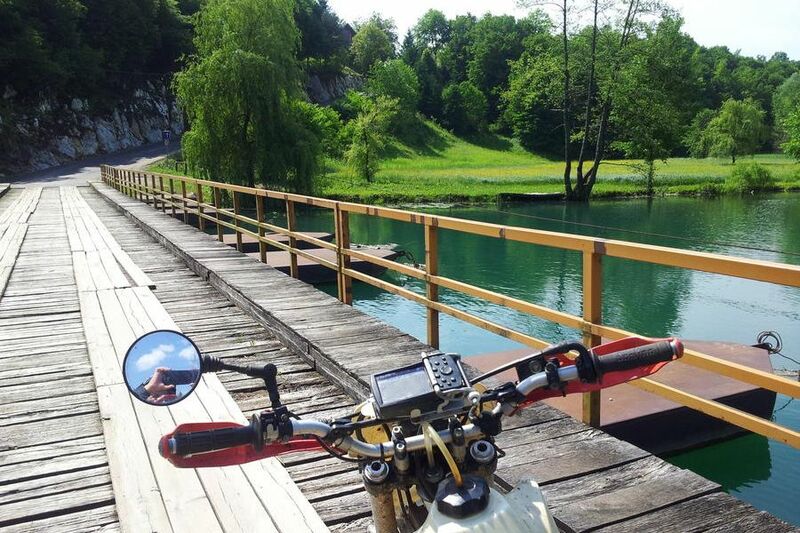 We do not make hard enduro tours as our bike is a TT600 Yamaha so our ideal enduro is medium/classic anduro with an eye to panorama, good food and relax. 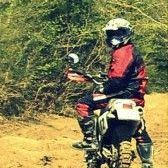 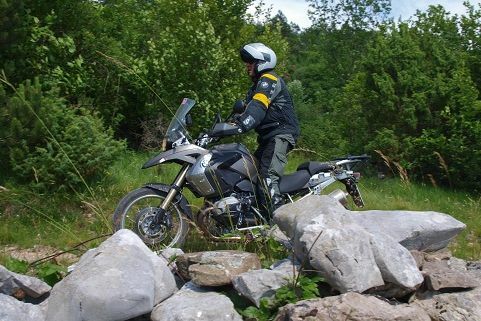 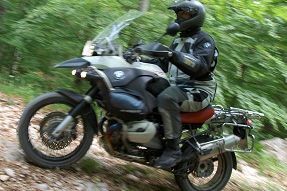 We can provide easy tours for Big-Twin on/off road bikes like KTM990 or BMW GS or more challenging tours for enduro mono.